The Smith I/O was the first goggle in Smith's interchangeable series. The simplicity of changing the lenses is what makes this kitten purr. 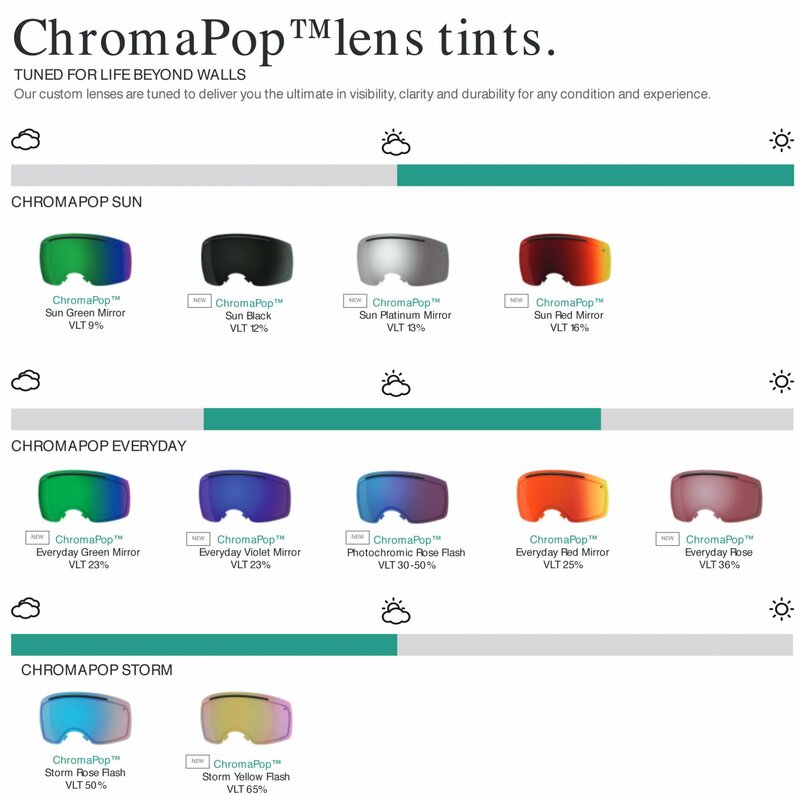 The spherical lens gives you clarity and precision and the use of Chromapop allows you to have better definition in every situation. The I/O comes with two lenses right away so you wont have to worry about rounding out your lens selection.